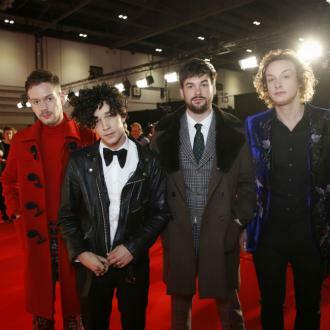 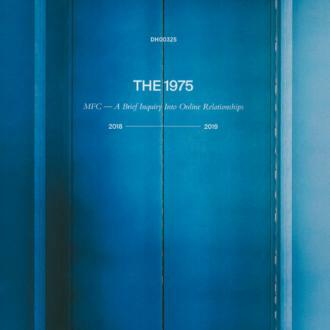 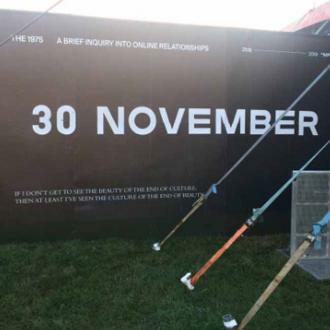 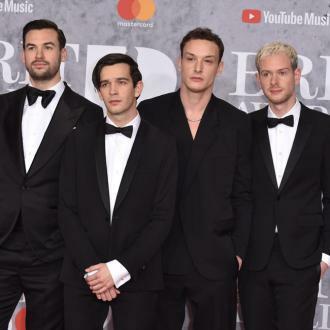 The 1975's third studio album 'A Brief Inquiry into Online Relationships' is imminent, with another album ('Notes on a Conditional Form') already planned for May next year. 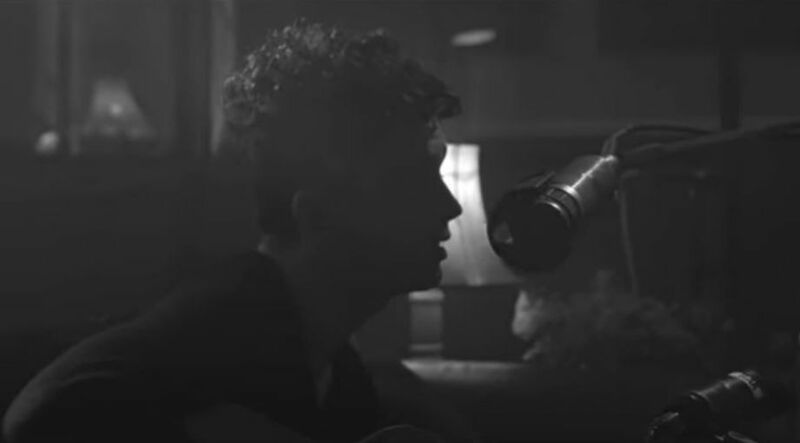 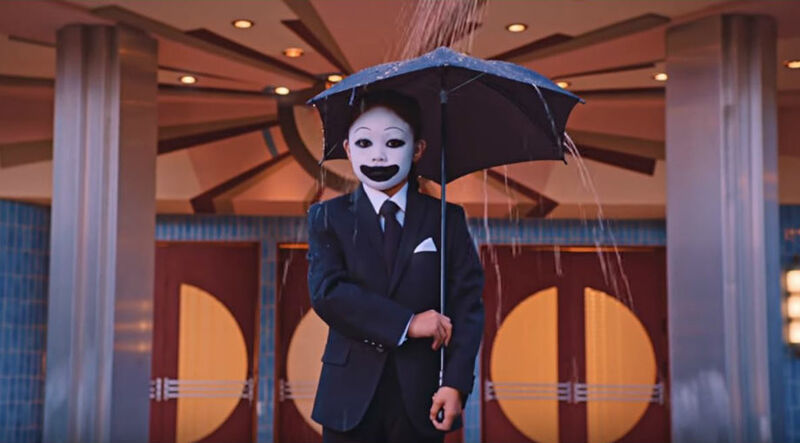 'Sincerity Is Scary' is one of the latest singles, arriving alongside a video directed by Warren Fu. 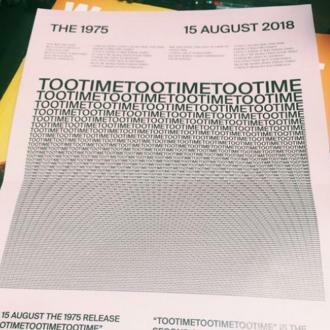 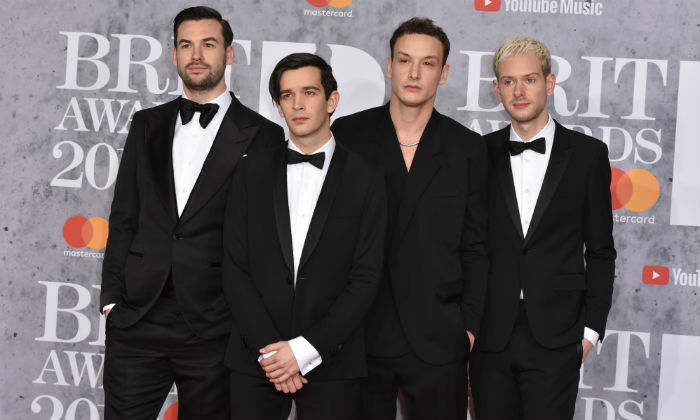 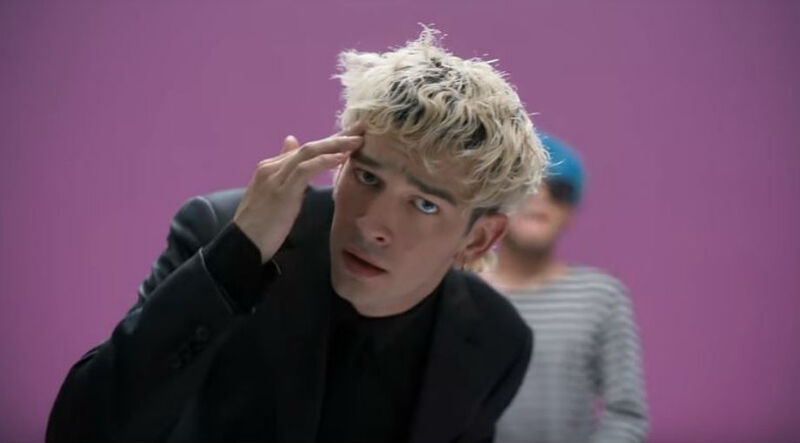 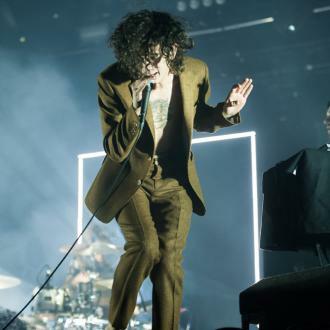 The 1975 to host their own festival in 2020?